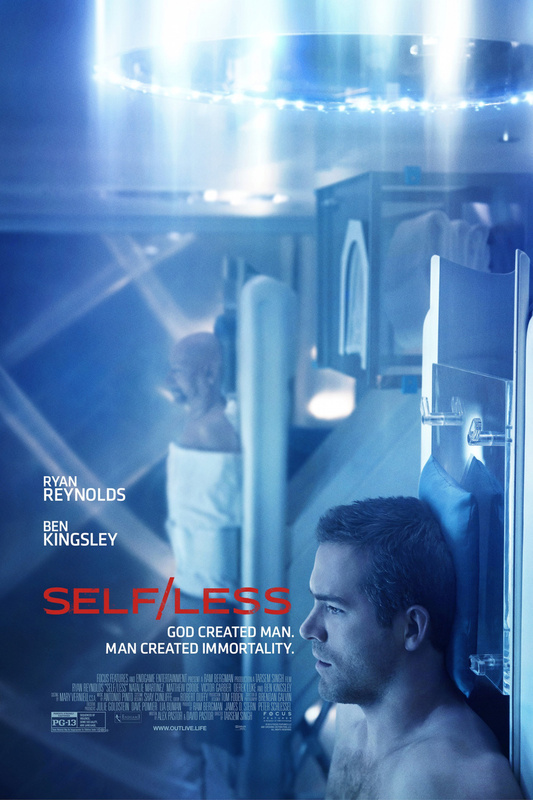 Selfless DVD and Blu-ray release date was set for November 10, 2015. An aged billionaire dying of cancer uses his wealth to cheat death. Turning to a shadowy underworld organization, he undergoes an experimental procedure known as shedding that transfers the consciousness of his failing body into the cadaver of a young man. Although initially thrilled with his new lease on life, he soon experiences disturbing flashbacks from the life of his host body that reveal the murderous origins of the cadaver. But the syndicate that he owes his new life to will kill to protect their profitable secrets.